! - İzdihër - ! : My third coffee. It is quite a boring day. 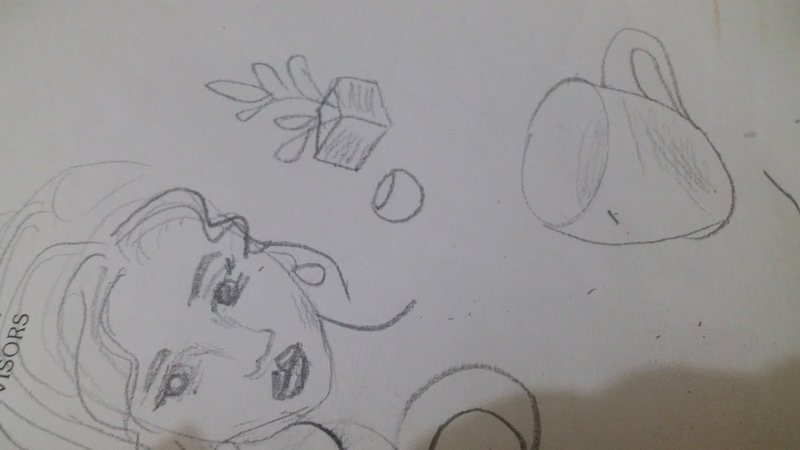 Despite not wanting, I did some doodling. All weekend I was at home. Now in my cabin and having my third coffee. Life couldn't be more sad. 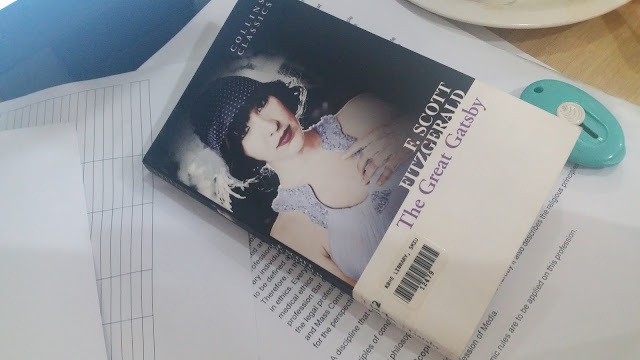 I am on second chapter of The Great Gatsby by F. Scoot Fitgerald. It seems like an engaging novel so far. The movie adaptation was amazing, wasn't it. Now when I am reading he bokk , all those scenes are coming back to me. The head jewelry by ladies in the movie got quite caught on. We call it matha patti. Hey, this post is not about this book. But I wanna talk about Gatsby's obsession with that arrogant girl. No one leaves their spouse after baby. But, yeah. Love is crazy thing. And hope makes us do stupid things. One sided love is just plain stupidity. You are gonna get frustration and depression in the end. One sided live is admiration. It is psychology as well. We want those things which we can't get. The more we ca get it, the more we become obsessed.